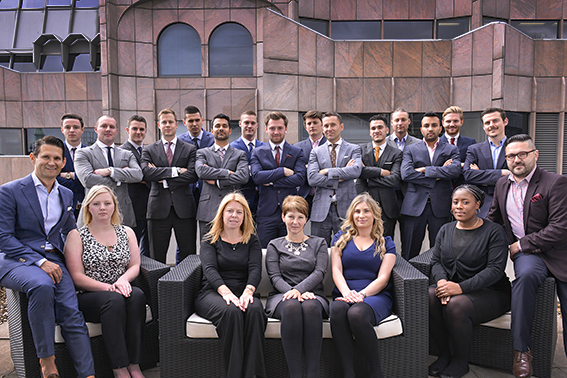 Corporate Team and Group photography in London. Commissioned group and team photos captured in London. Commissioned for the retirement of the IMO chairman this group photo was taken on the rooftop of the IMO building with The Thames and Westminster in the background. Group photo for Allied World Assurance Company Ltd captured in bar at the top of The Gherkin. 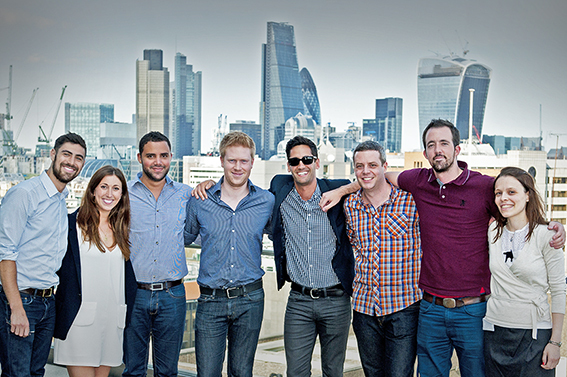 Team photo for Skillfinder International shot outside their London offices in EC3R 7QR. 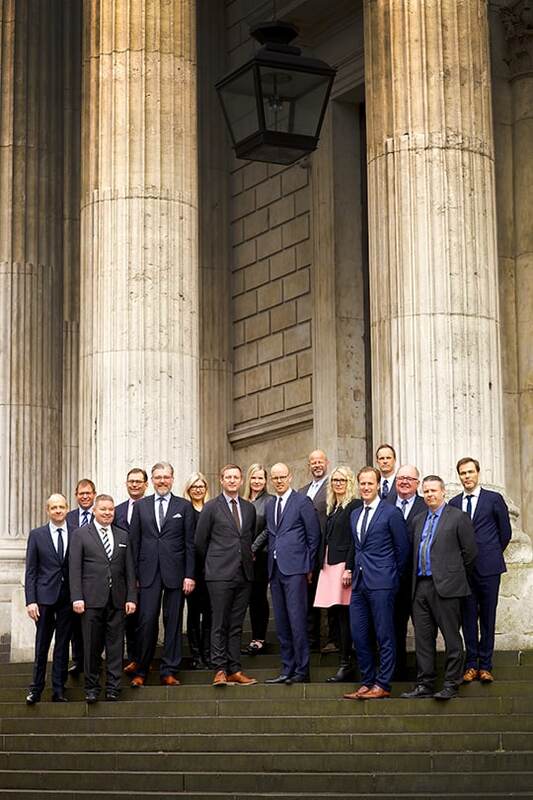 Corporate team photo for a client with offices in St Paul’s Churchyard. 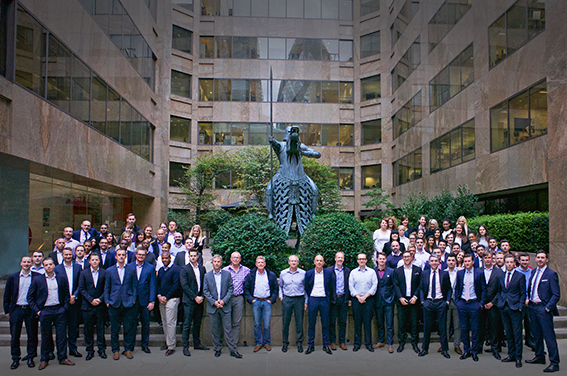 Kite Consulting Group team photo by their office near Liverpool Street Station. Group photography for Tableau Software who are based in the Blue Fin building on Southwark Street and we used the roof area to capture the team with a City backdrop. 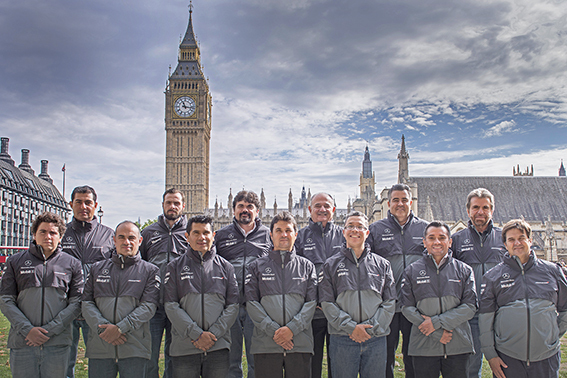 Shoot for Liberty International to capture a group of Mexican Mclaren Engineers who were visiting London and wanted a team photo with a famous London background. 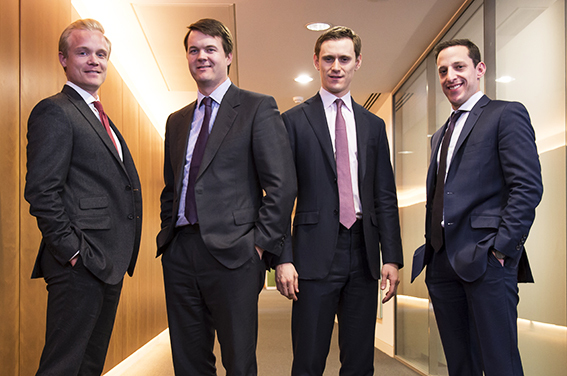 Shot for Square One Resources at their offices in Devonshire Square. 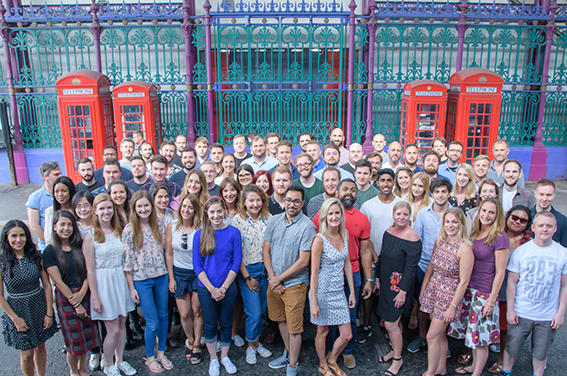 Digital marketing company team photo at Smithfield Market. Team photo for a start up business in The City. Commission for the McIntire School of Commerce at Advent International plc in Buckingham Palace Road. 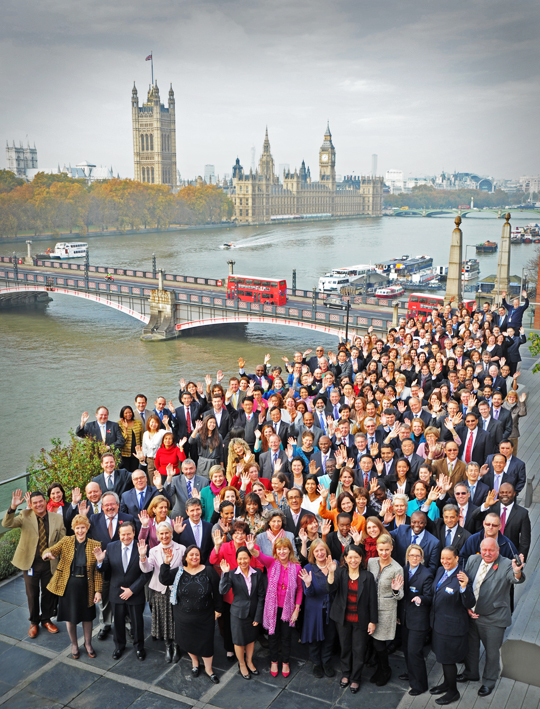 Corporate Photography Ltd © Group photographs in London.